Black Leather Pen Case. Protect your pen from unwanted scratches. 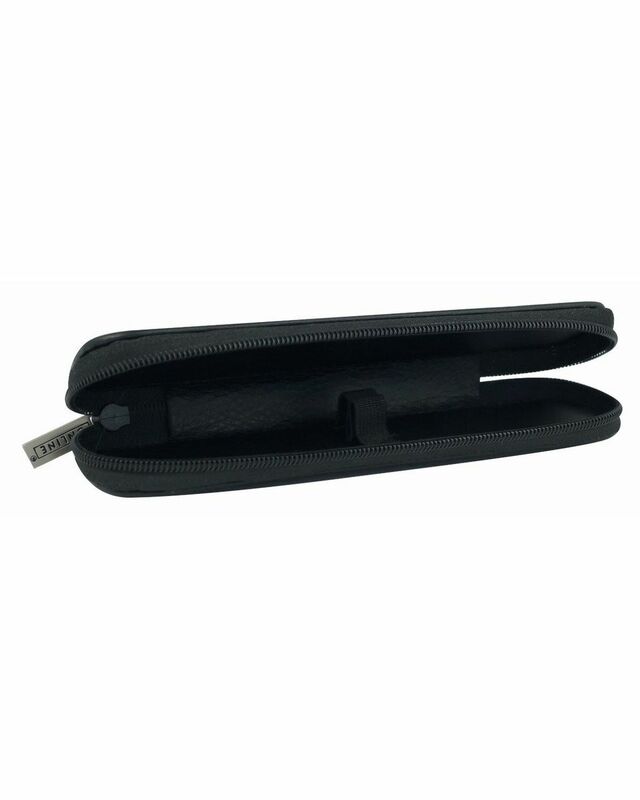 Protect your pen from unwanted scratches and bumps with this beautifully crafted leather pen case.